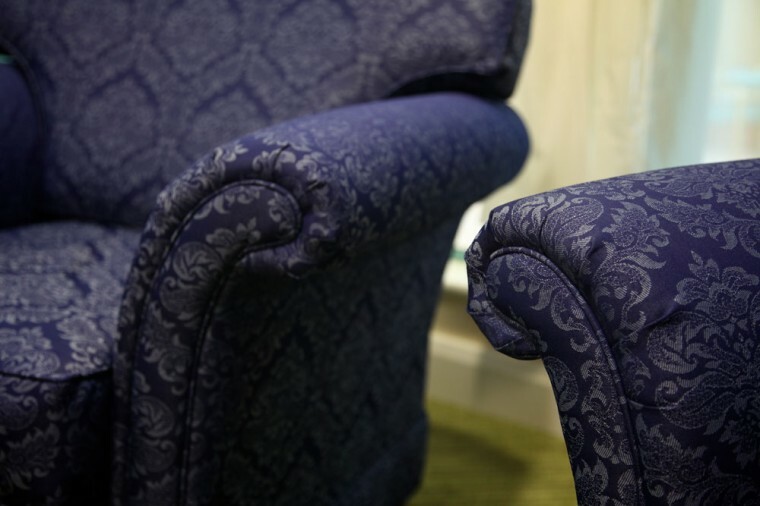 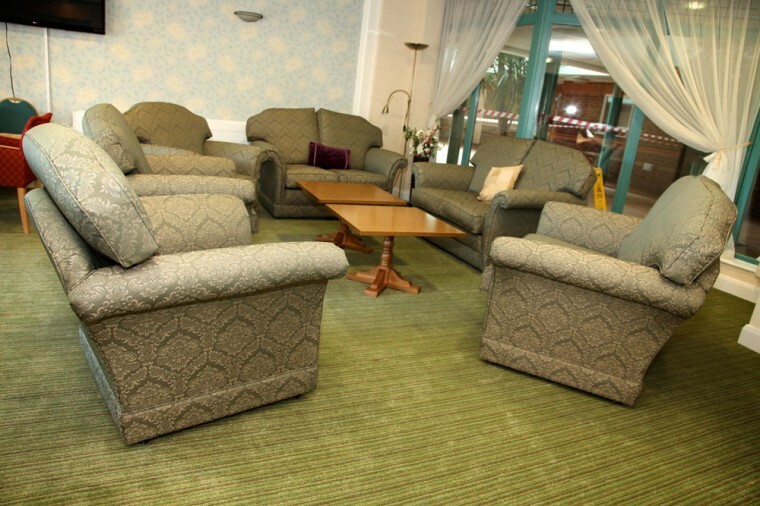 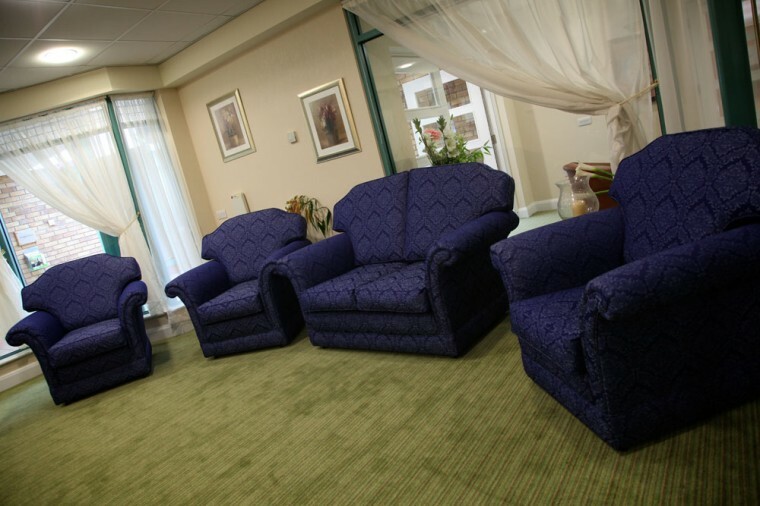 We recently re-upholstered the sofas and chairs in the bar and leisure room at Reeve Court Retirement Village. 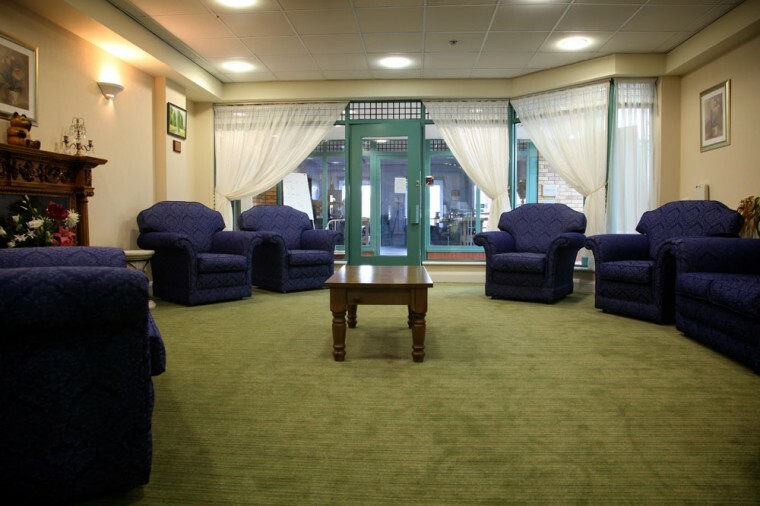 This project was carried out over a two month period to avoid any inconvenience to the residents. 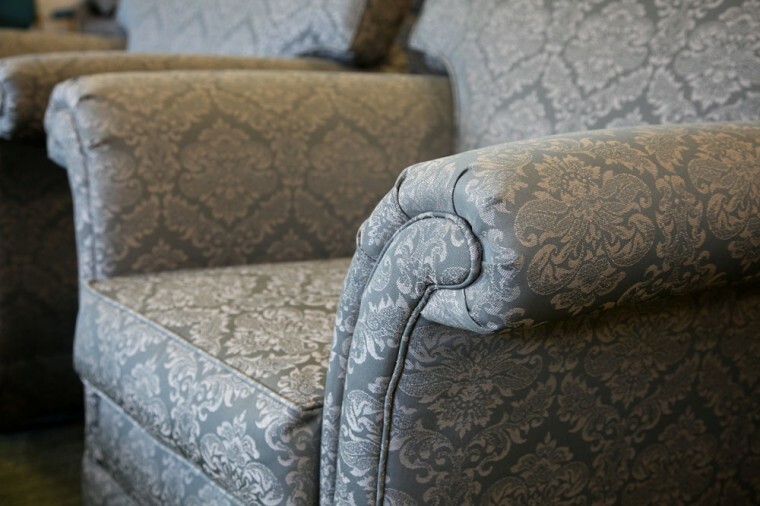 In total, 8 sofas and 16 easy chairs were re-upholstered in the client’s desired fabric. 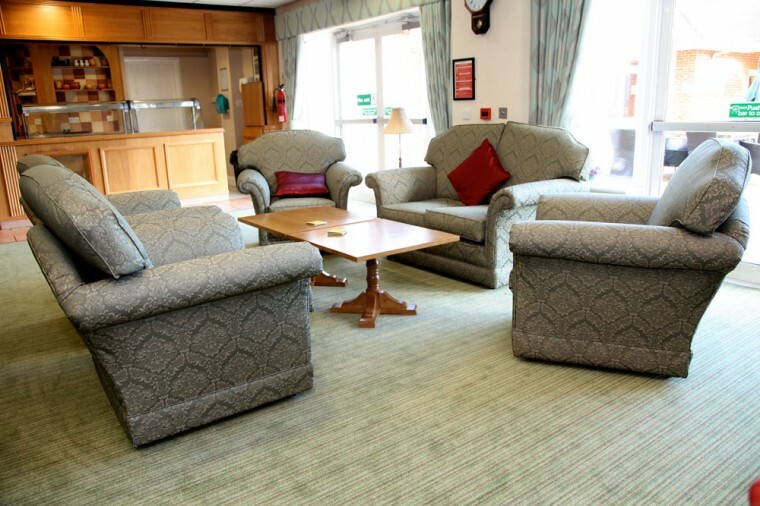 The room was totally transformed on completion giving it a great new look.